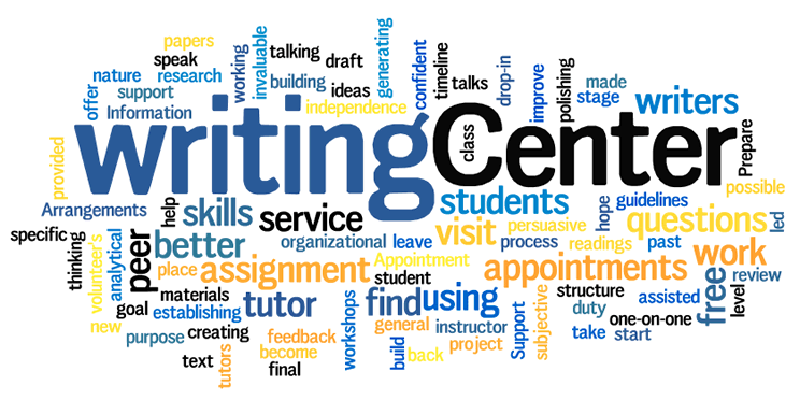 The primary function of the Writing Center is to provide students with practical writing support that supplements in-class instruction and helps students understand a wide variety of writing assignments, including research papers, summaries, critical essays, literature reviews, annotated bibliographies, and lab reports. 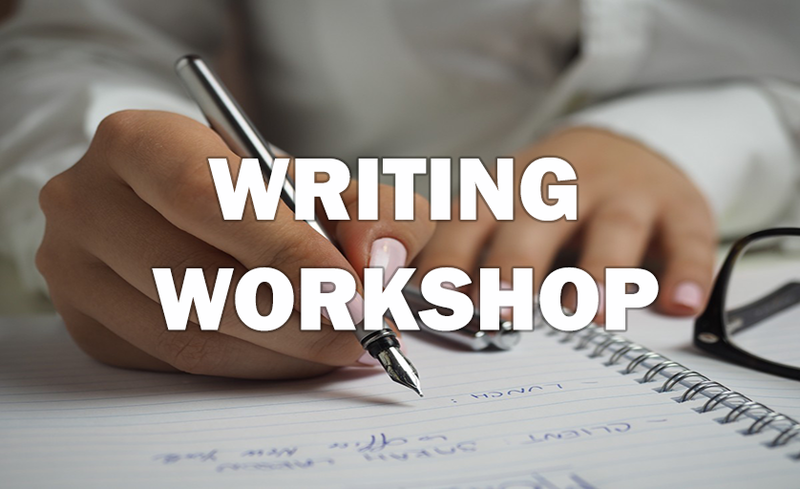 The Writing Center has handouts, videos, tutorials, and web links that you can use to improve your skills in many areas. 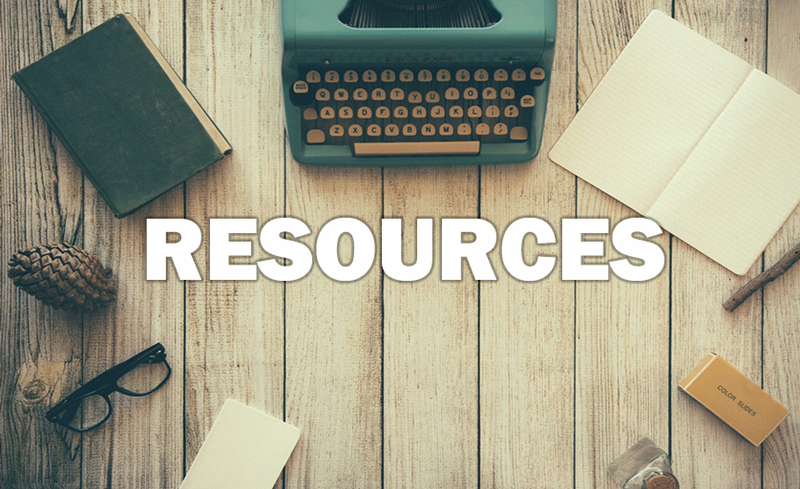 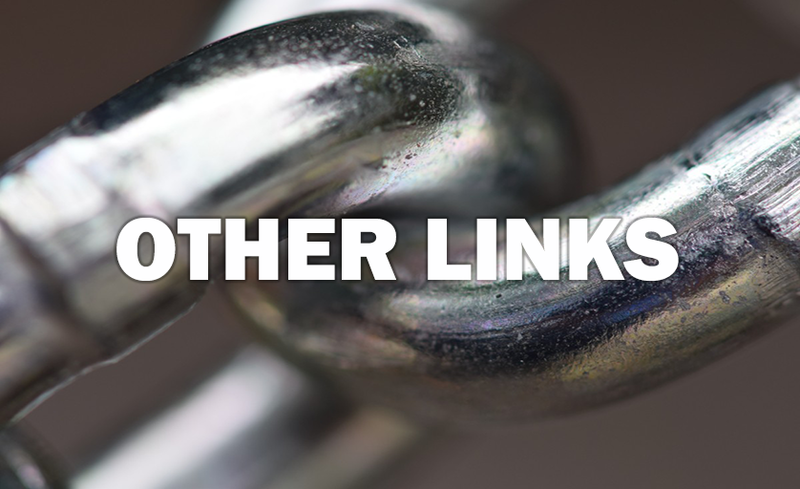 Use these resources online anytime from anywhere.